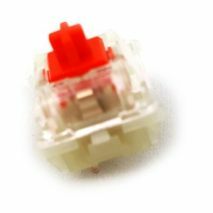 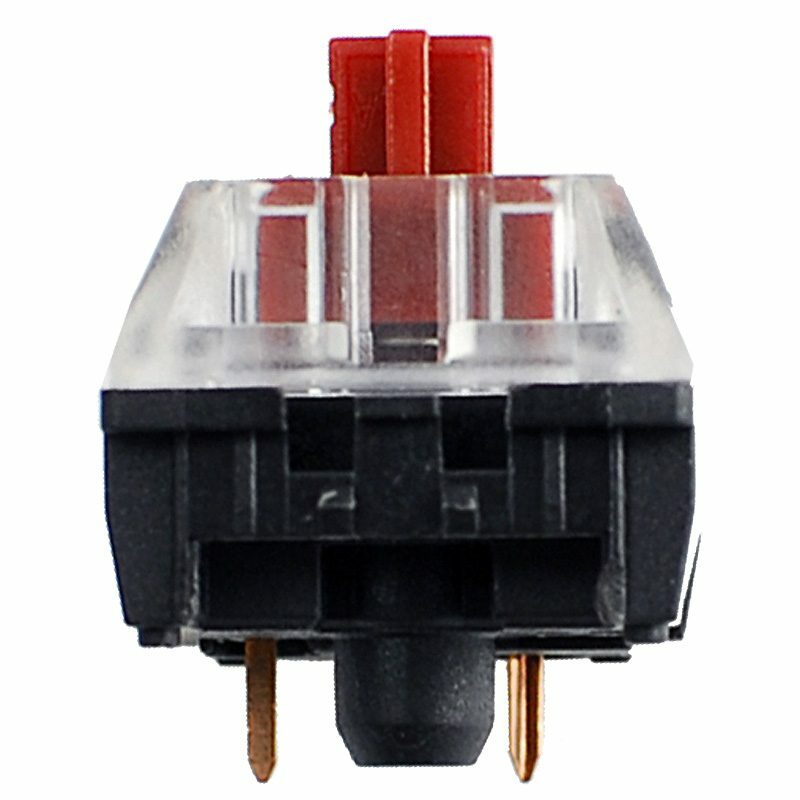 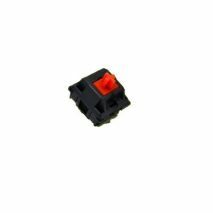 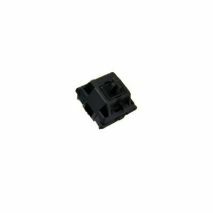 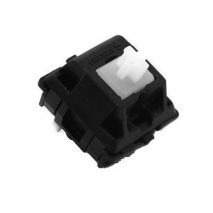 Gateron are compatible to fit most Cherry MX keyboards, perfect for a switch swap / repair or to make your own keyboard! 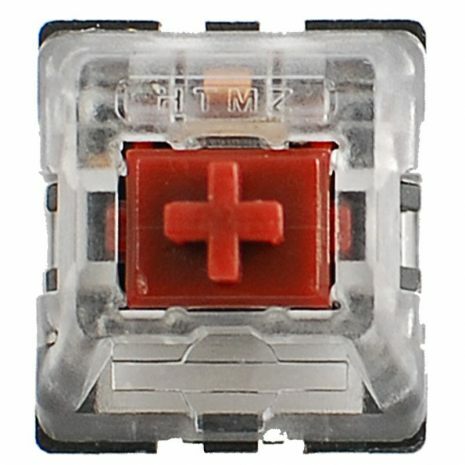 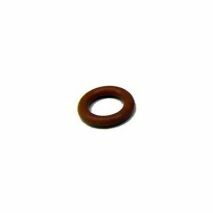 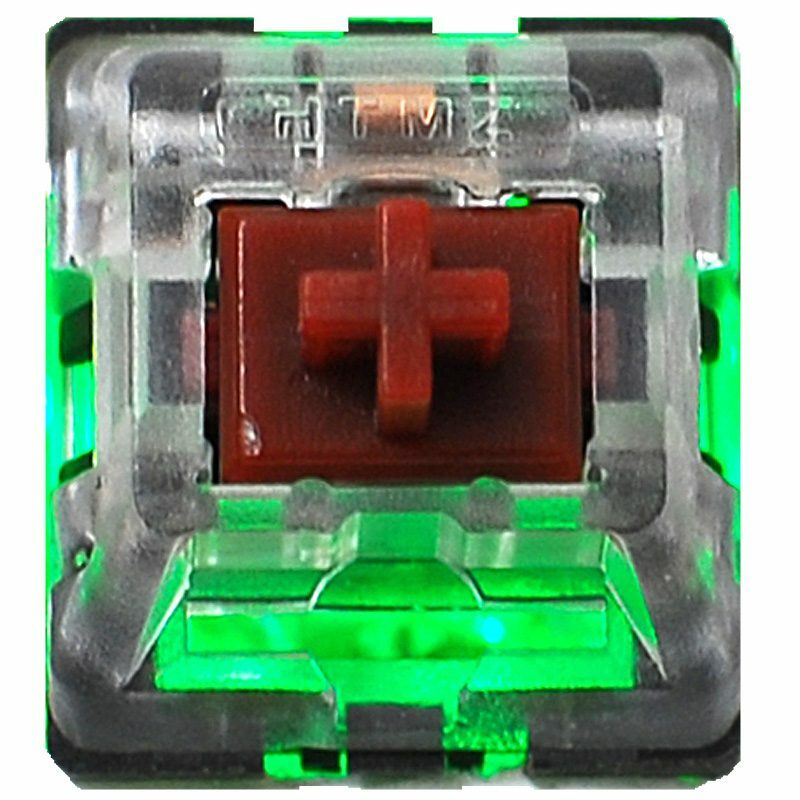 While these are clones of Cherry switches, they are well regraded for quality. 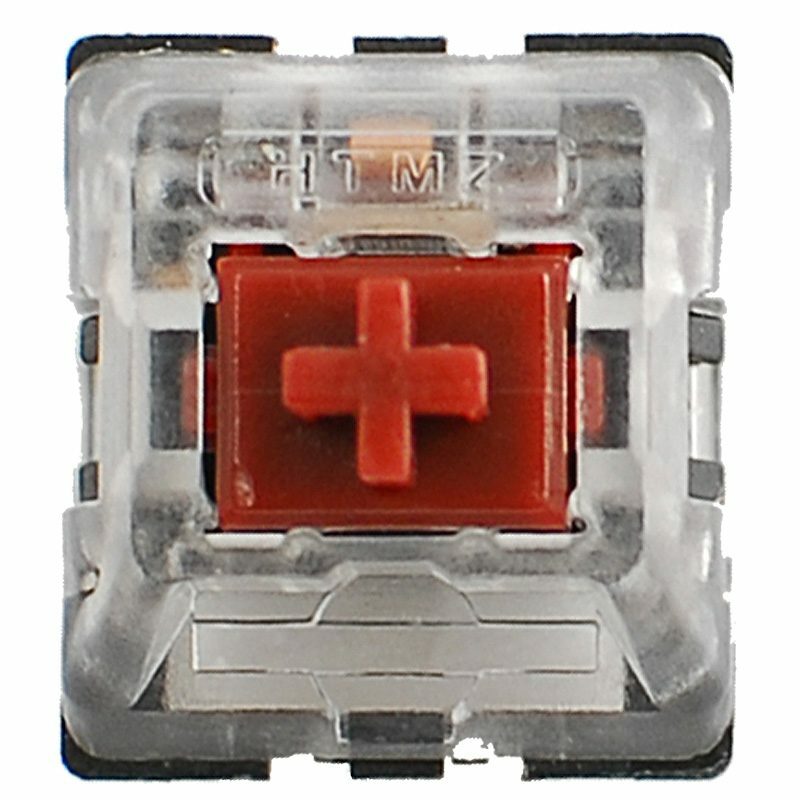 Does not include a diode or LED (this should already be on the keyboard PCB. 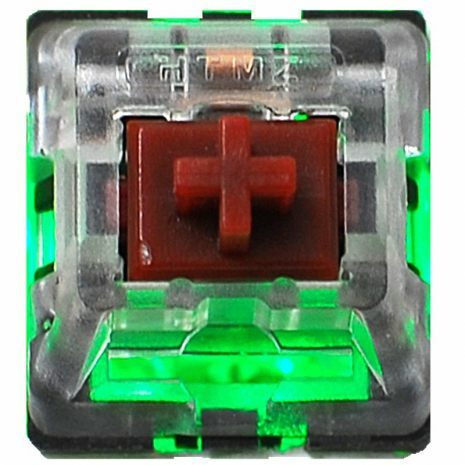 This model has a transparent casing, which gives better visibility and light spread with backlit or RGB keyboard.